It’s been a crazy few weeks at SocialMedia.ie and I’ve had the pleasure of speaking at and attending a few special events. 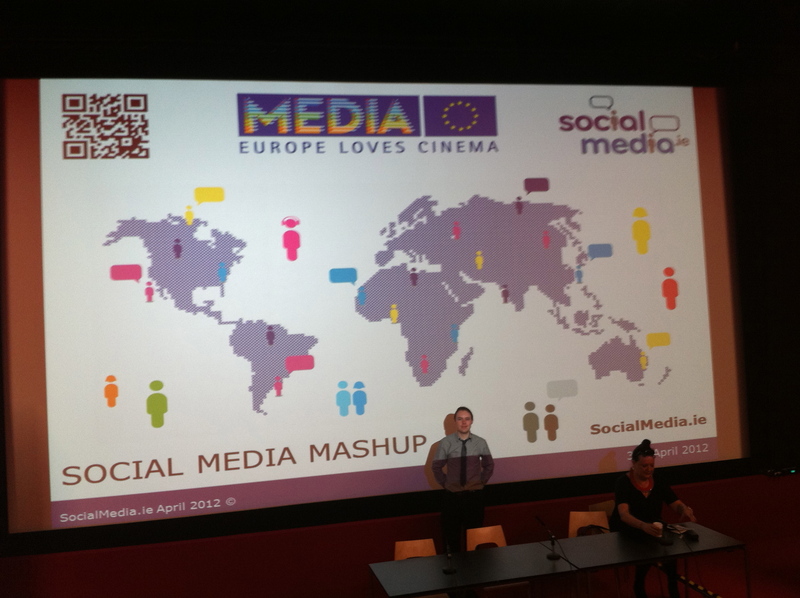 Last week I was given the opportunity to give a presentation for Media Desk in the Lighthouse Cinema in Smithfield. Nothing quite like presenting in front of a cinema screen to make a man feel tiny! A few short days before that the SocialMedia.ie team and I were invited to attend the launch of the People of the Year Awards at The Bord Gáis Energy Theatre. We had a great night chatting to guests like Brent Pope and Crystal Swing while enjoying an intimate acoustic session from Royseven. The People of the Year Awards celebrates the country’s most inspiring citizens and voting is now open. If you know a deserving person in your community be sure sure to send in your nomination here. Nominations for the People of the Year Awards can be made in a number of specific categories or as a general People of the Year Award. – The International Person of the Year. – The Young Person of the Year. – Sports Person of the Year. – Community Group of the Year. – People of the Year Awards. 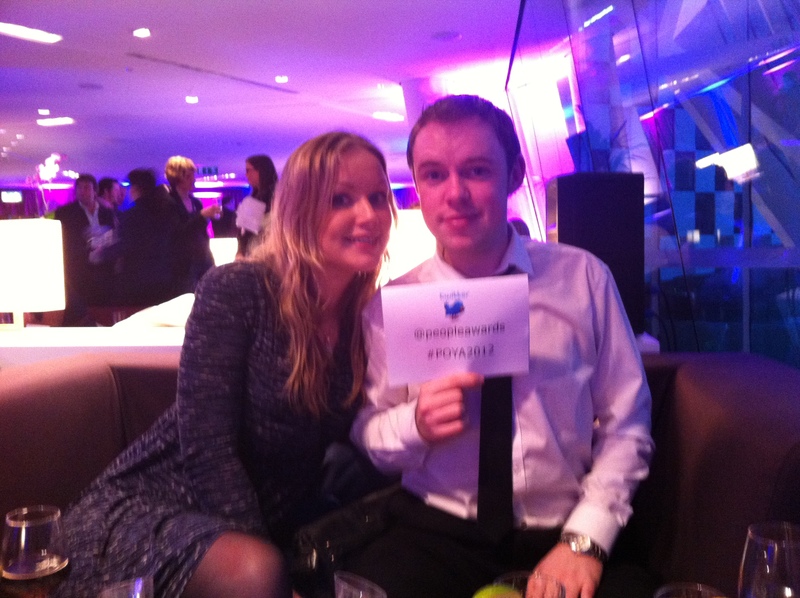 Rehab Director of Public Affairs and Communications Cliodhna O’Neill encouraged attendees to continue to support the event by using the Twitter Hashtag #POYA2012 or visiting the Rehab Facebook page.